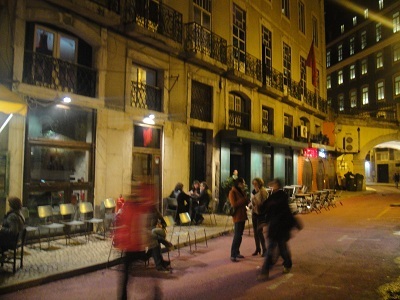 Rua Nova do Carvalho in Lisbon, located near the river Tagus, was for decades known as a street in the city’s red light district with bars named after European capitals (like Copenhagen, Oslo or Roterdão (Rotterdam) and Jamaica to attract the sailors who stepped off their boats here. 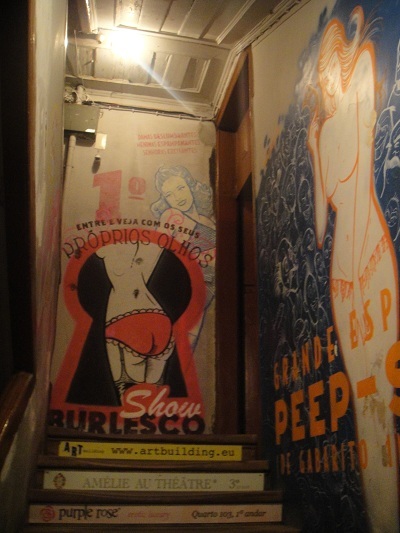 Along the 5 floors of the building you can admire remake copies of old posters from burlesque shows and peep shows. 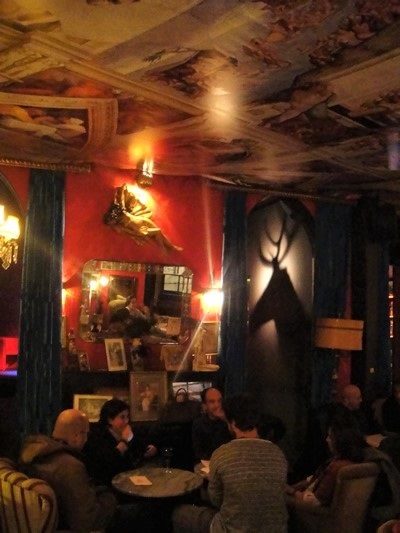 The ceilings of this former ‘guesthouse’ are painted with frescoes, the walls are covered with mirrors, paintings and old posters, and decorative pieces give the space an old burlesque, relaxed atmosphere. Amazing! 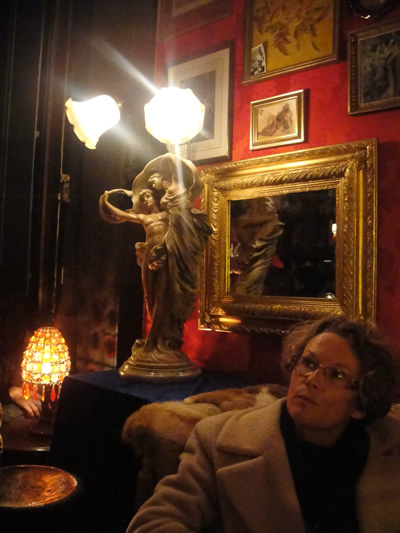 The wonderful décor is recalling the history of the building. 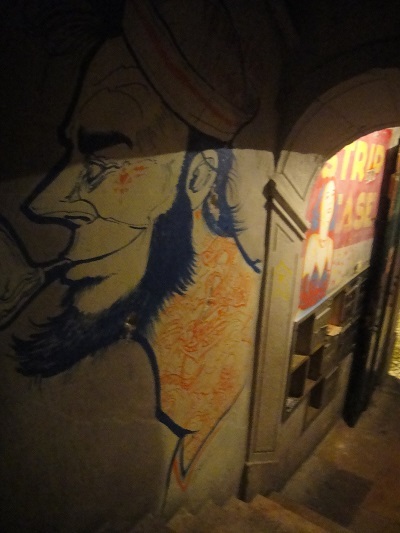 Rua Nova do Carvalho is a street lined with hip bars and clubs that become crowded after 2AM when the bars in the legendary area Bairro Alto start to close. bar/cafe Sol e Pesca, and Bar da Velha Senhora (Old Ladies Bar). 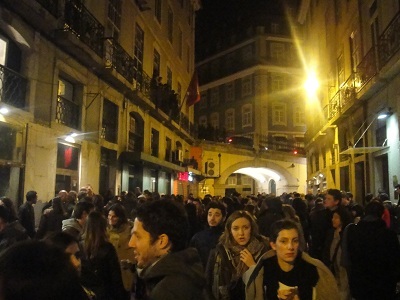 The bar has two entrances: Rua do Alecrim 19 including an outside café terrace) and on Rua Nova do Carvalho. 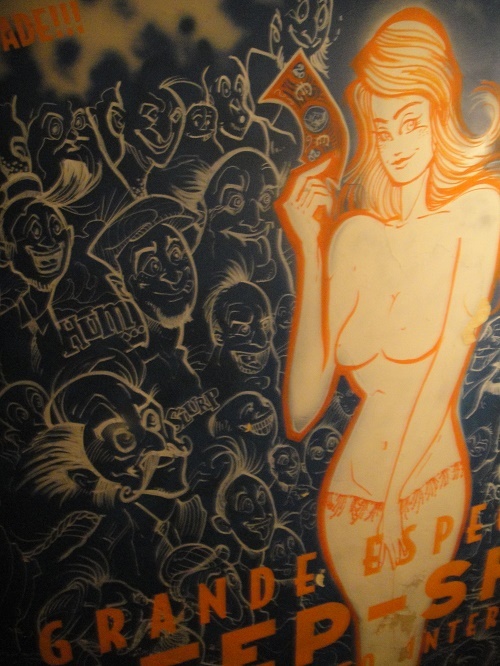 this bar looks very fun! 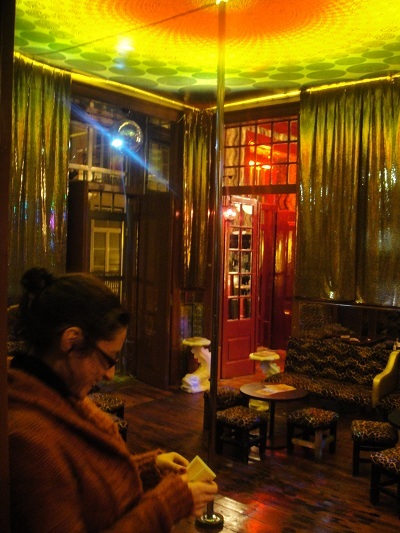 It’s exactly the type of place we’re looking for celebrate my best friend’s marriage (the end of a single woman life). One question: is it possible to take a pole dance lesson if we save the pole dance room for the night? I lived in Cascias in the late 80s and early 90s, and spent a lot of time in Lisbon. Apparently they “cleaned” Lisbon up for their big turn of the century expo. Basically they ruined It, eradicated the character of the city, turning it into “anywhere planet earth”. That was just step one. 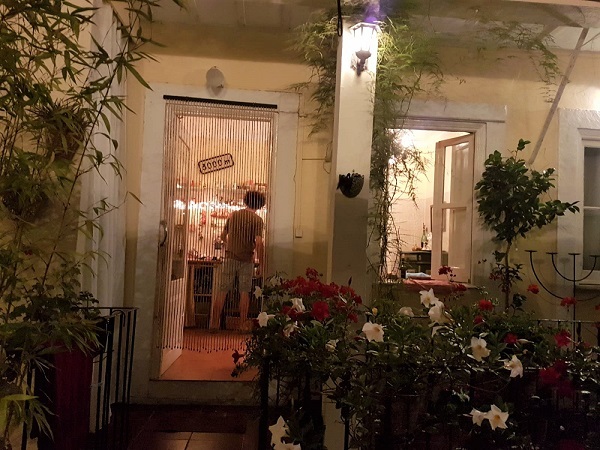 When I was last in Lisbon in 2009 that revisionism had extended to plate glass windows in historic Alfama and the displacement of real lisboians. 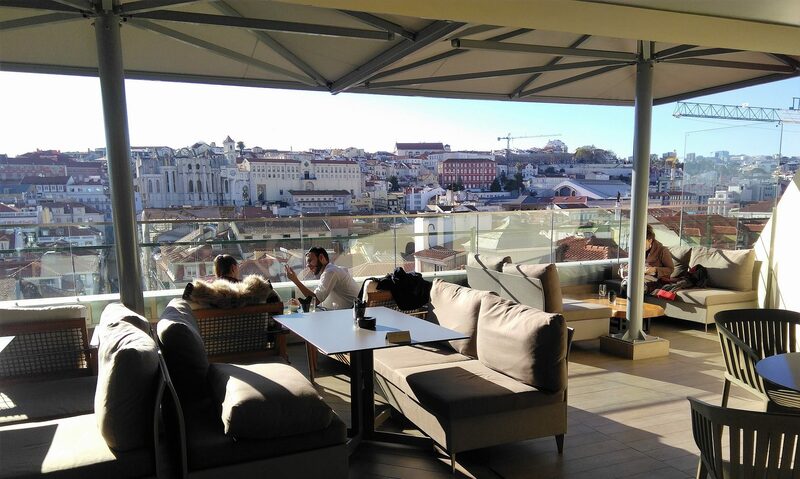 Please stop celebrating hotels and reataurants that have nothing to so with Lisbon.